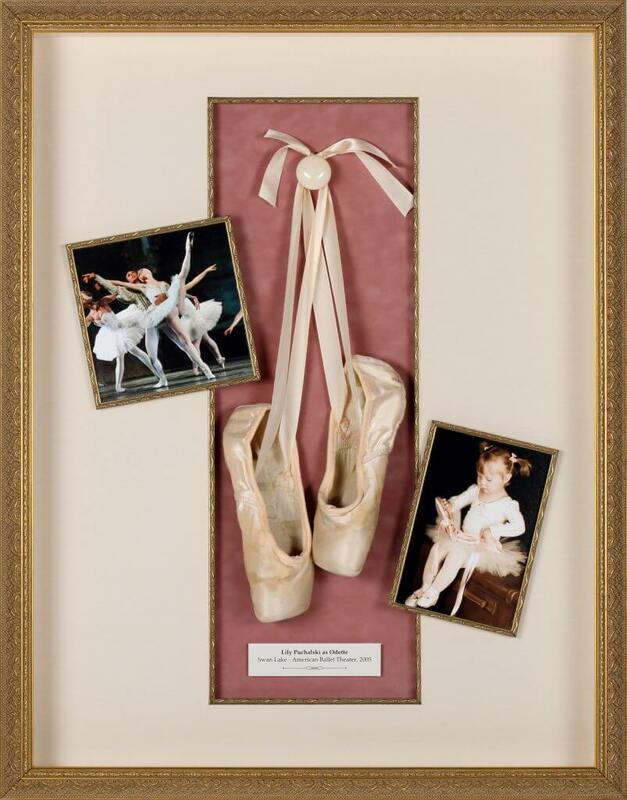 Experience our craftsmanship & quality in a shadowbox. 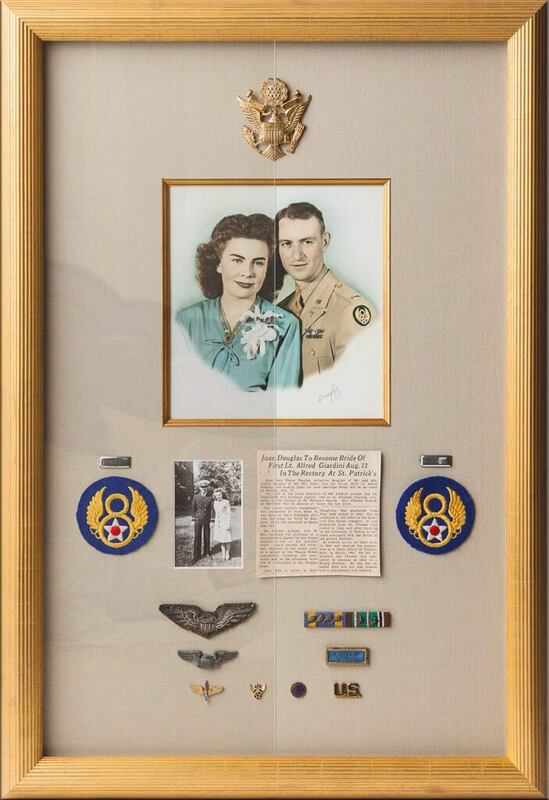 We can frame your valuable signed jerseys, other sports memorabilia, vacation mementos, military and veteran items, family heirlooms, christening gowns, objects of art…anything. We use the highest quality materials to preserve your items for a lifetime…and longer. Each project is done by hand in the store. Many of these projects take hours and hours of work by hand by our experienced framing team. You will be amazed by the final result! 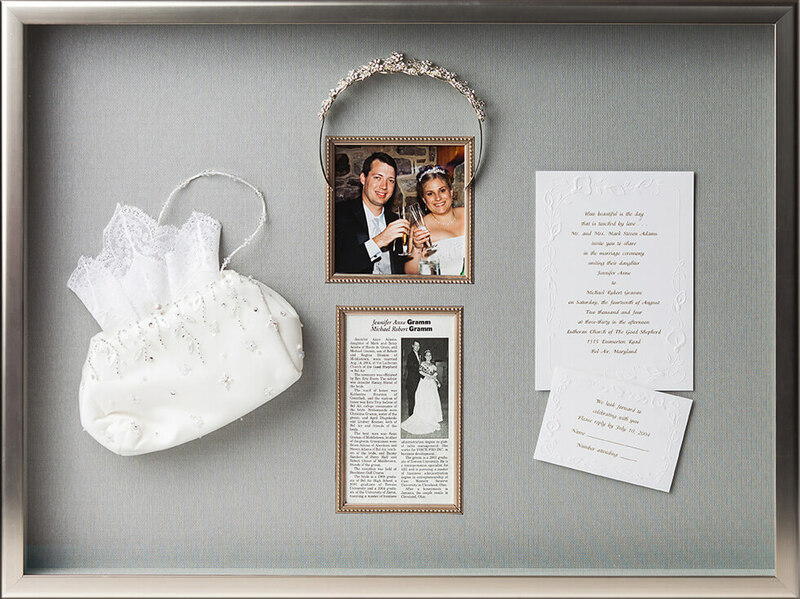 Frames Unlimited Guarantee: We guarantee you’ll love your finished project. If it isn’t exactly what you imagined, let us know and we will make it right!